We find the ideal properties, negotiate the best price for you AND assist in all aspects of buying, ownership and management. Let Us Find You an Awesome Property! Everything you need to know about all the main vacation home resorts, available homes for sale. 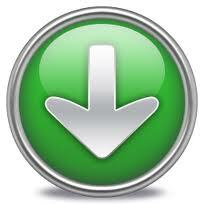 Get started with your research HERE for a comprehensive Overview. Crammed with information and invaluable knowledge about the buying process and how to succeed and prosper with a vacation home investment property. The Guide is complimentary to all serious buyers. Have a Question? – Ask the Experts! 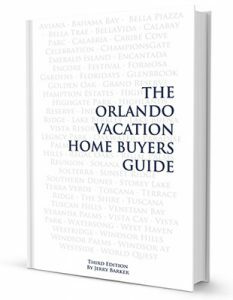 Ask Orlando’s most trusted independent vacation home investment team about advice on where to buy and how to successfully own and operate a Orlando Vacation Rental Home. 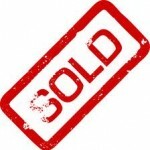 We have helped thousands of buyers navigate the buying, management and ownership processes! The most popular Resale Resorts in the Orlando / Kissimmee vacation home market. 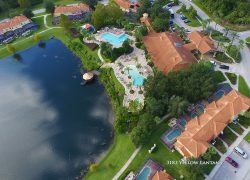 The most popular New Vacation Home resorts in the Orlando / Kissimmee vacation home market. Awesome lakefront Encantada townhouse next to the clubhouse! Stunning turn key options and location for excellent rentals. 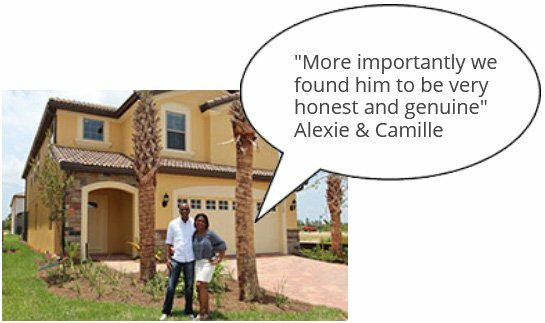 Our Team of experts have sold hundreds of Orlando Vacation homes. Contact us today for a free evaluation!